As soon as my kids saw these fish, they were in love! They wanted fish pants. 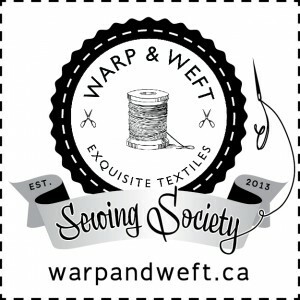 The print is Don’t Be Koi from the Koi collection by Rashida Coleman-Hale for Cloud9 Fabrics, and is my latest Warp & Weft Sewing Society project. 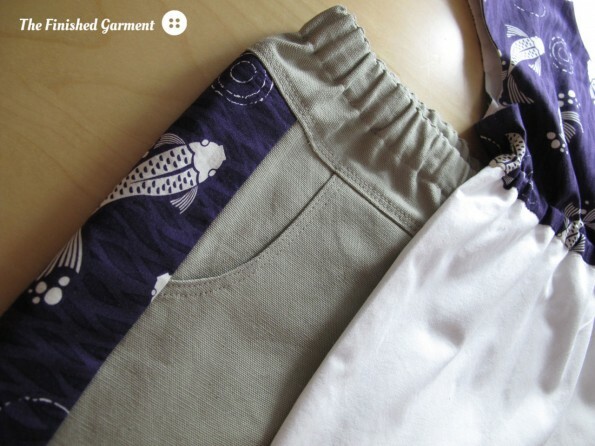 I wasn’t sure if I could do the whole pants purple koi (maybe a bit too rock ‘n roll), but a tuxedo stripe sounded fun. 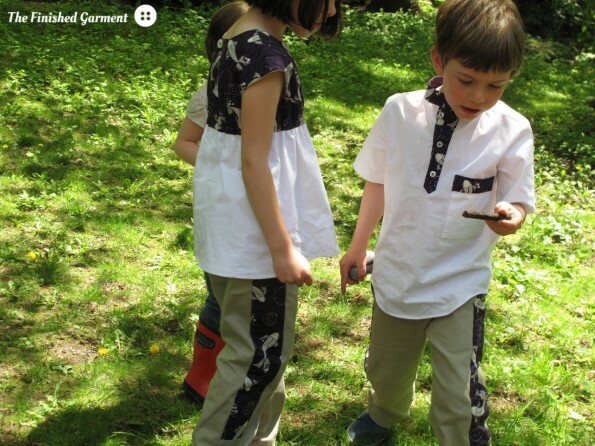 I used the After-School Pants pattern by Oliver + S. It was a breeze to sew. I made size 6 and 7 in a medium-weight twill, with koi accents, of course. I had originally planned to use quilting cotton, but after patching yet another pair of pants, decided on something just a little tougher. 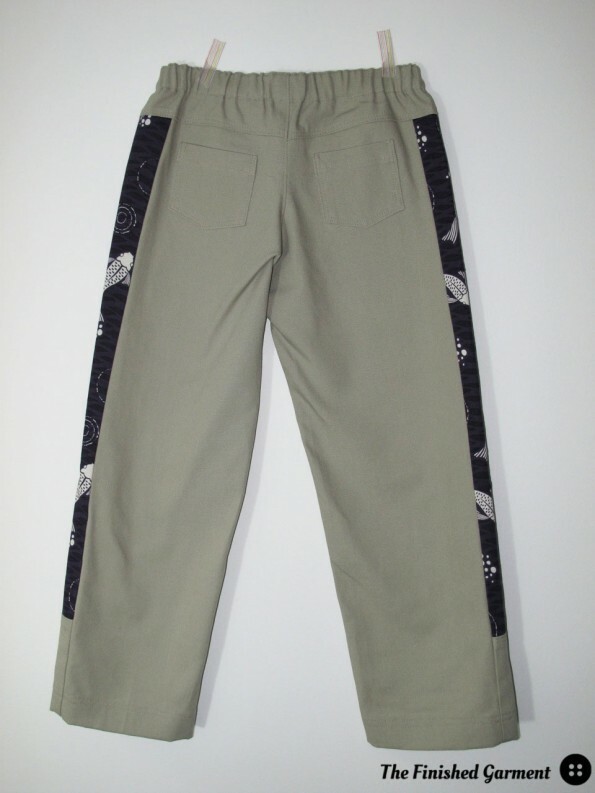 The only changes I made to the pants were to add a bit of extra top stitching, to make them look a bit more like jeans, and to use the koi print for the side stripes, interlined with the same twill. I though quilting cotton alone might not hold its shape well enough, when combined with the twill. 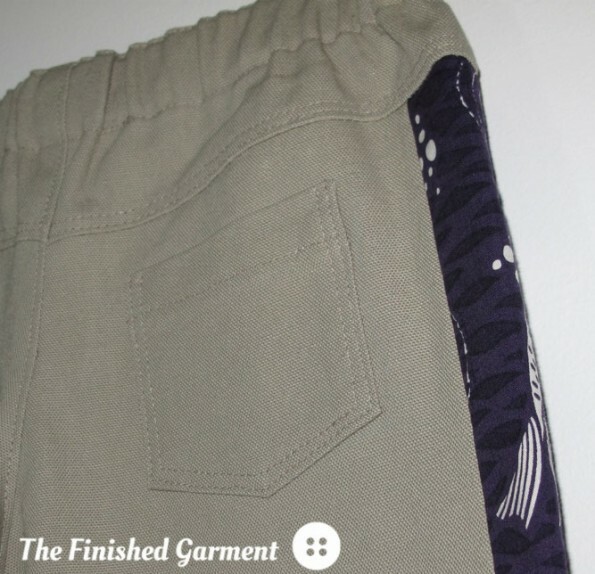 Front detail on the pants. I originally had not planned to make anything else. Fish pants seemed pretty distinctive. But while the pants took four long stripes of fish, but there was still a little fabric left over. And of course, it’s gorgeous, so I had to do something fabulous with it. 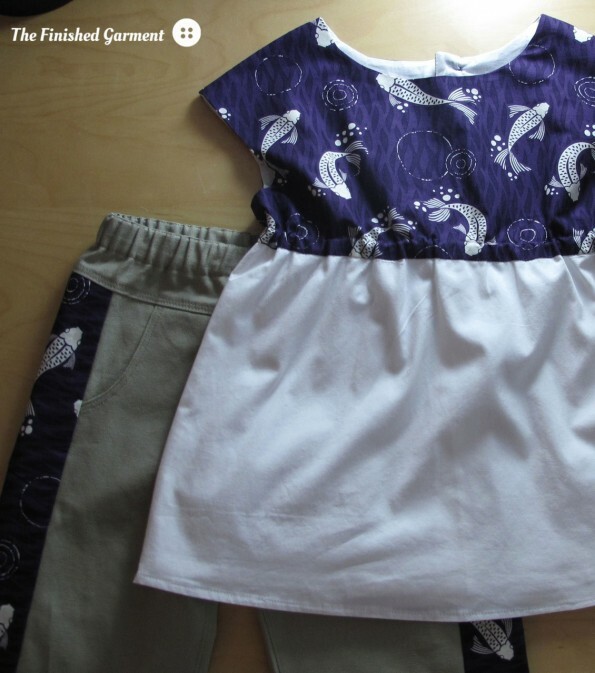 I only had one yard of the Don’t Be Koi print, but I still managed to get four garments out of it. 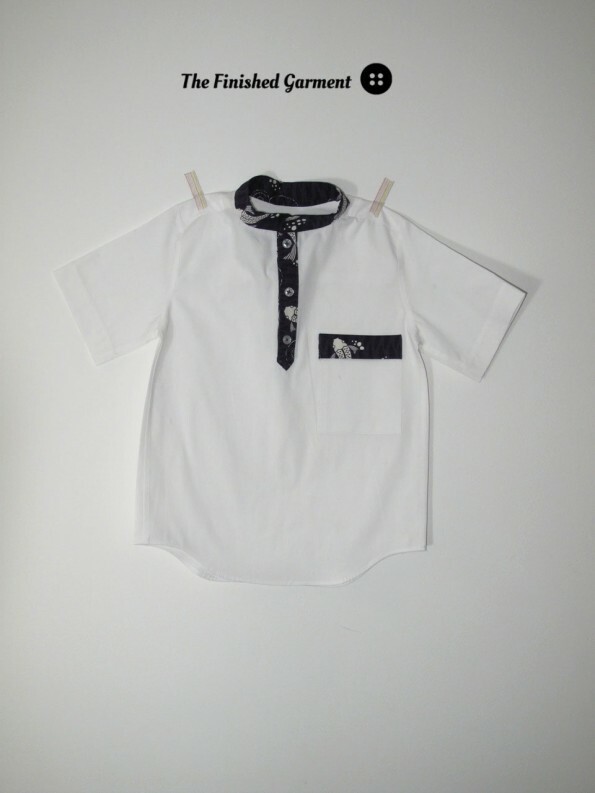 Pocket detail on the shirt. So I made up the Roller Skate Tunic by Oliver + S (view C), which I’ve made once before. I cannot tell you how much I love this pattern. When it first came out, I wasn’t sure I liked it, but it definitely grows on you. 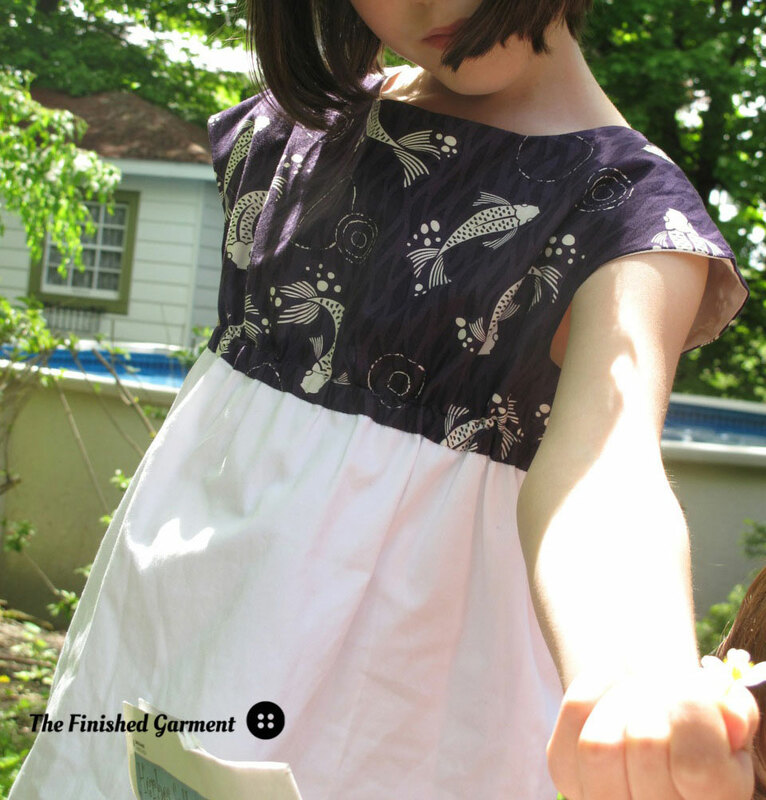 It is a really quick, easy sew, and there are so few seams to finish, which is always a bonus. 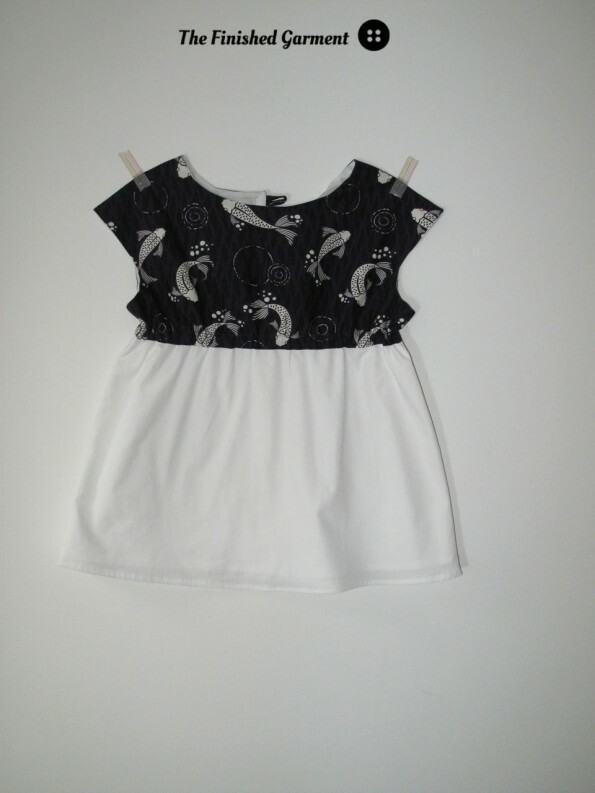 I used some more koi, and some white shirting that has been in my stash for ages and ages. It’s actually older than my oldest daughter (so embarrassing!). The tunic is lined in soft cotton batiste. I made no modifications, beyond colour blocking the tunic. 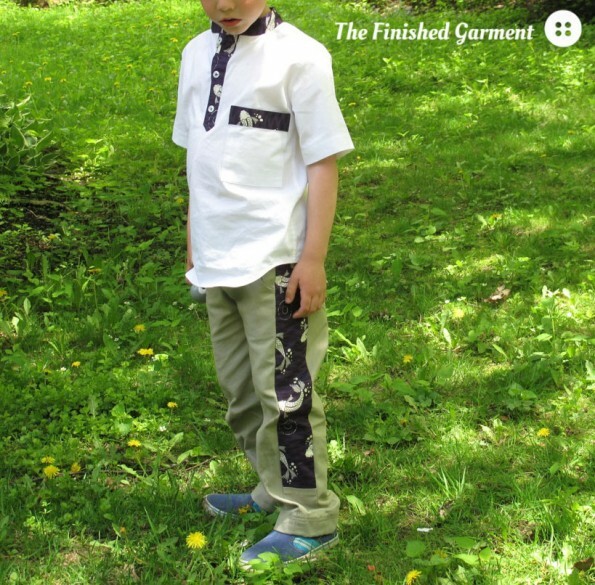 For my son, I used the Prepster Pullover by Blank Slate Patterns. 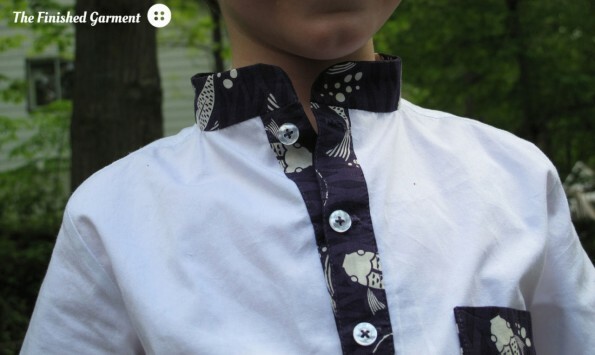 I first thought about making a button-down shirt, but my son is not a fan of those. So many buttons for little hands! This shirt is easier to get into, so he gave it the thumbs up before I got started. Check out that contrast collar. Checking the inside collar for extra fish. I used contrasting fabric for the placket and collar, modified the pocket to add some extra koi, and lengthened the hem on the sleeves. I also changed the construction order. 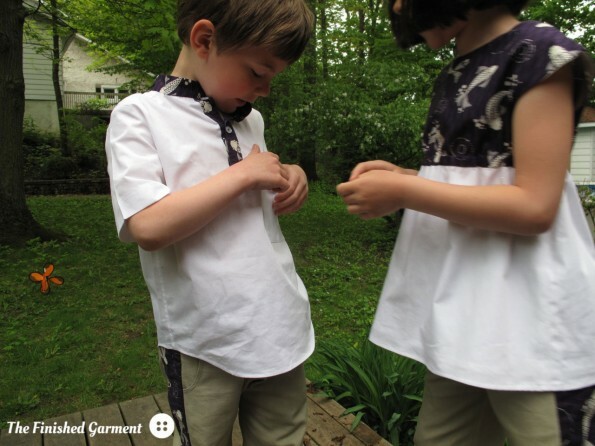 The pattern has you put in the collar at the end, after you’ve sewn in the sleeves and attached the sides, but it is much easier to do earlier on. There’s a cool article on the difference between the two construction methods here. Unfortunately, the Koi collection is almost gone, but you could get a similar effect with the Charley Harper collection or the Beyond The Backyard collection. Anything bright, with some good contrast would work well. Shirt: Prepster Pullover by Blank Slate Patterns. 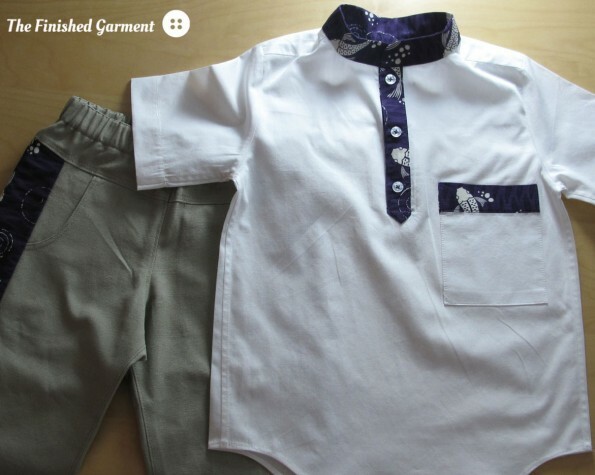 Beige twill, white shirting (poplin?) from my stash, and Don’t Be Koi from the Koi collection by Rashida Coleman-Hale for Cloud9 Fabrics, courtesy Warp & Weft. 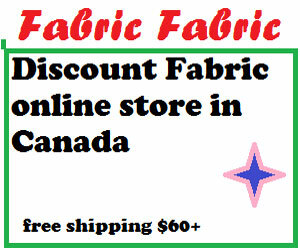 Sizes: 6 (pants and pullover) and 7 (pants and tunic). Sewing Level: Pants and tunic: advanced beginner. Pullover: intermediate. Modifications: I colour blocked the tunic. I interlined the side stripes with twill and added some top stitching to the pants. 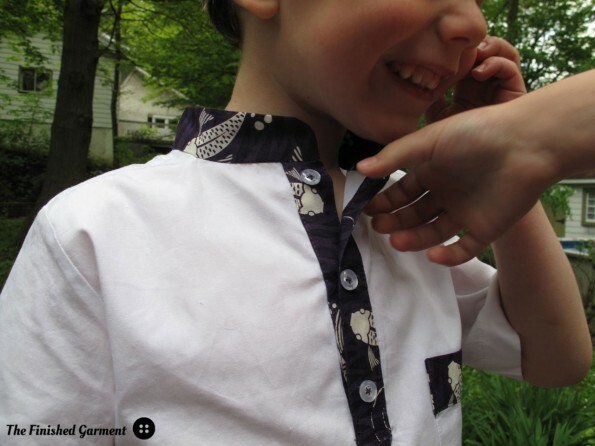 For the shirt, I used contrasting fabric for the collar and placket, changed the pocket, lengthened the sleeve hem, and changed the construction order. Results: Excellent! 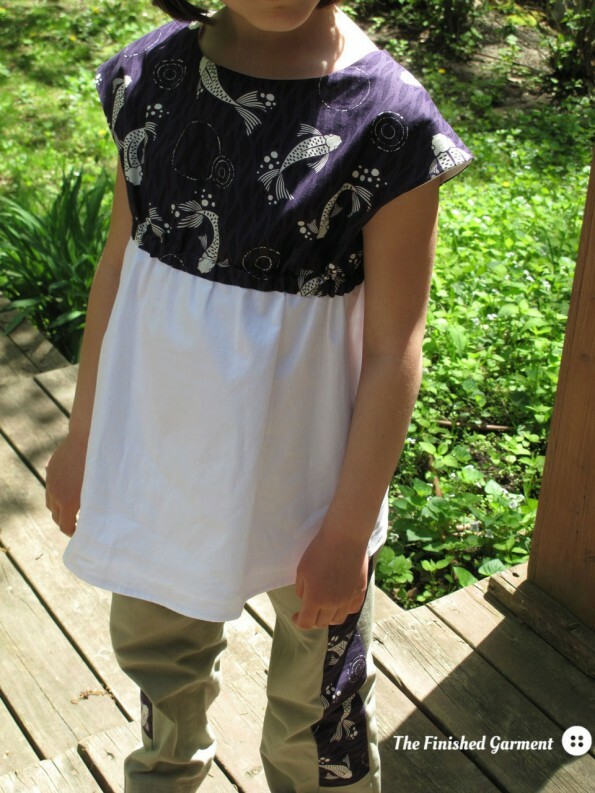 I especially recommend the tunic, which I’ve made once before. Yes, there is another kid photo bombing in there. And a caterpillar. Love it – the black and white is so chic! Melissa recently posted…Memorial Day Weekend sale! What a cool set, Shannon! 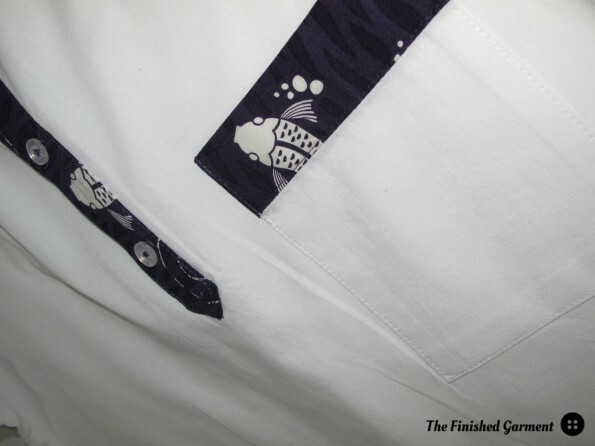 I really like the prepster pullover’s pocket detail and the placement of the Koi. It looks perfect! Very cute. I might just have to get the tunic pattern! Carla recently posted…Oh, the places you’ll go! Hi Shannon! I’m sorry there’s not a really logical place to post this, but I wanted to let you know that I’ve decided to grant you a Liebster (favorite, in German) Blog award! 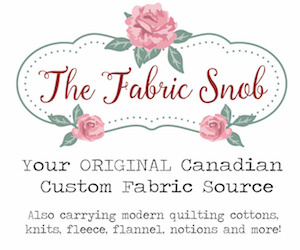 I just love how you use quilting cotton judiciously and I wanted more people to know about your darling blog. 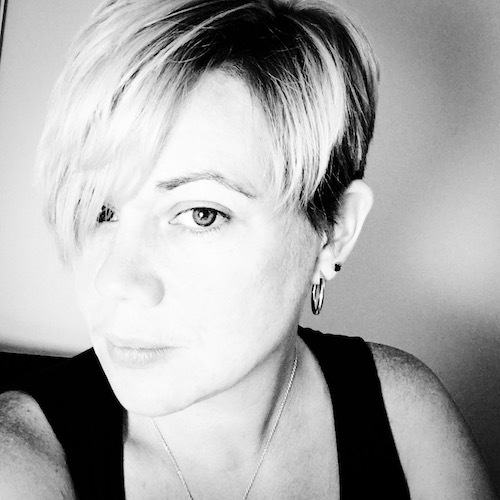 Rebecca recently posted…Woo hoo! You really like me! Oh my goodness! Sooooo exciting! I have never had a Liebster award. Thank you so much! Of course I’d love to answer the questions. And I’ll read up on the rules and blog it all as soon as I can. Thank you!